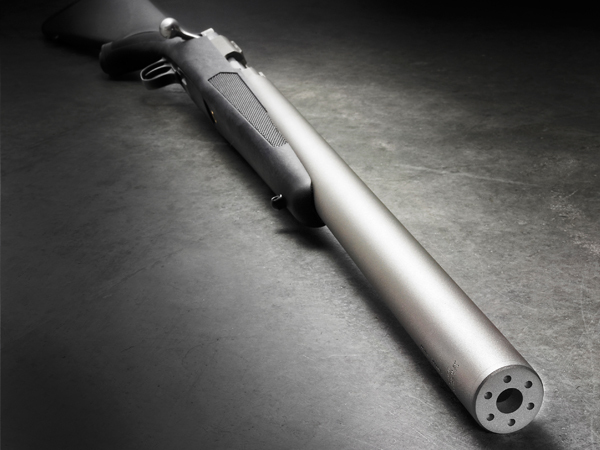 TBA Suppressors is excited to announce the introduction of the 44 Magnum SD Integral suppressor to its line. The 44 Magnum suppressor has a 10” barrel that has minimal porting for Subsonic loads and a 20” aluminum tube and aluminum baffles. Click here to learn more about the 44 Magnum SD.